Surgical procedure to repair very damaged bony ridges of the jaw. 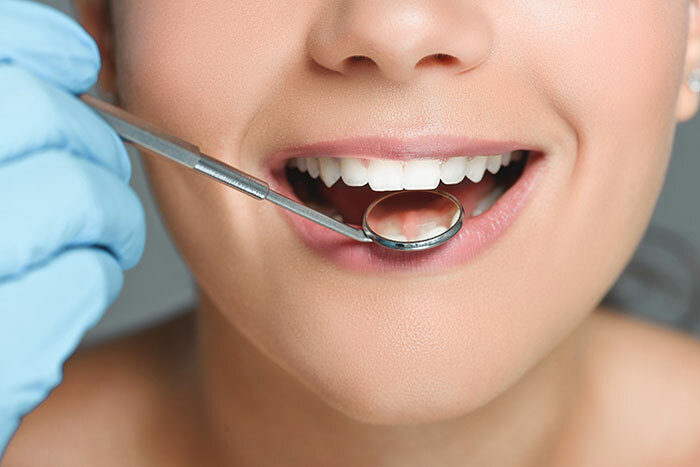 If you have lost bone and gum tissue after gum disease or an injury, you may be a good candidate for a ridge augmentation or preservation procedure. The focus of the procedure is to rebuild the tissue around the tooth socket and restore the gum and bone structures of the toothless ridge. Ridge Augmentation helps to recreate the natural contour of the gums and bone so that restorative dental procedures can have the best outcome and success. Often, after a tooth is removed, the bone in the jaw will begin to deteriorate and recede. The height and width of the socket, which was supported by the tooth, will begin to shrink. Many patients will eventually develop an indentation in the gums where the tooth used to be as a result of tooth and bone loss. This procedure may be necessary in order to place a dental implant or implants. If the bone tissue has deteriorated too much, placing a dental implant may not be possible without this additional procedure. There are two focuses of ridge augmentation procedures: soft tissue and hard tissue. Occasionally, both types of ridge augmentation are performed at once. Soft tissue augmentation is usually done to improve the esthetics of the site and insure the health of the underlying hard tissue/bone. Hard tissue augmentation is performed to recreate adequate bone volume and contours prior to dental implants or other tooth replacement procedures. Healing time varies by patient and the size of the area repaired. Dr. Augustine and his staff will inform you of the specifics of your case. This video provides an overview of the effects that missing teeth have on the jawbone and the gradual loss of bone that results.